Many thanks to Hypnose for this gorgeous group gift in-world 🙂 The mesh Grace dress comes in standard sizes and can also be claimed for 1L on the Marketplace. 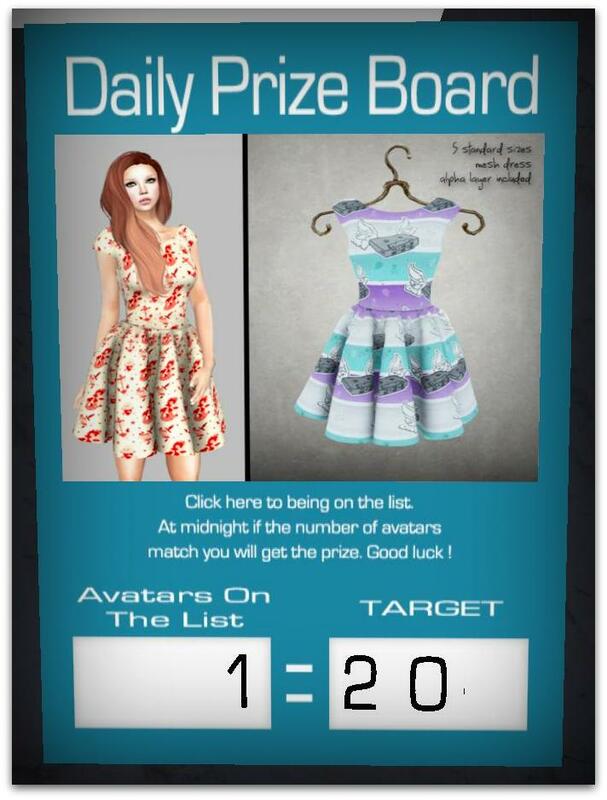 I’ve been frequenting more and more sandboxes lately and I came across this nice freebie for the ladies. As the pic says, you pay 1L and get refunded 1L – making it a freebie! No group required. TP here to claim it now. There’s also a donation area where a mesh dress and heels are being offered up. Pay what you like, of course. IMPORTANT: In order to shop, you must wear the shopping hud located here. *EE!! * So excited to see how everyone uses these awesome gifts! I love, LOVE the Little Mermaid – it’s reallly no secret! And right now you can get her and other Disney princesses on a shirt – for free! 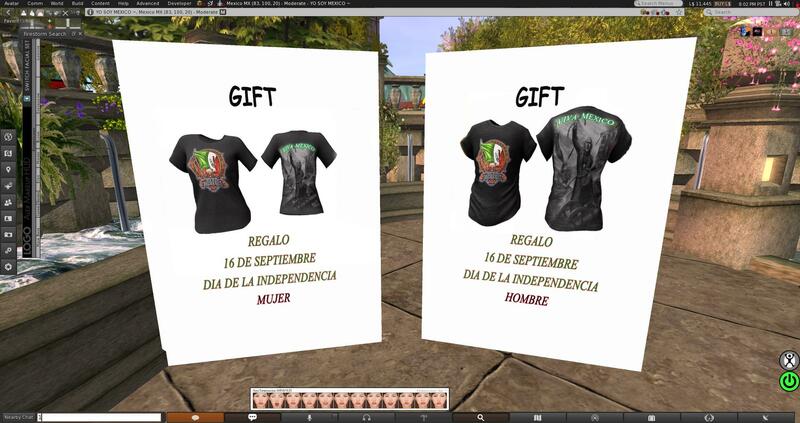 Join etinceler’s group (also for free) and claim these mesh goodies. There’s also a Midnight Mania awaiting slaps!! TP here to get the gifts! Happy Shopping!